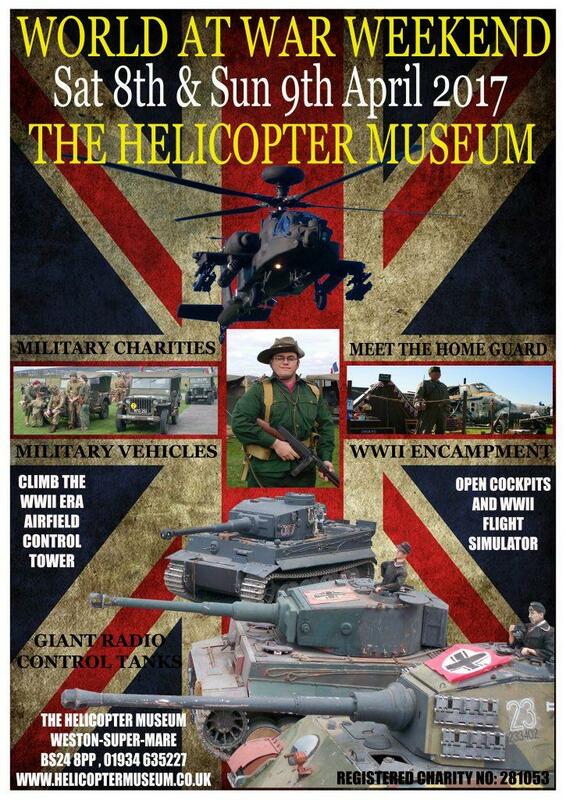 THIS WEEKEND: Come and see us at the ‘World At War Weekend’ at the Helicopter Museum, Weston. On Saturday 8th ONLY we will be displaying the largest ever assembled collection of Aux weaponry and you can meet our researchers and learn more about Aux Units. On Saturday AND Sunday Tony Salter’s excellent Scallywags Aux stand will be displaying.